Google India has launched a new app, Bolo, which aims to help students, especially those living in rural areas, improve their reading and comprehension skills. The beta version of the Google Bolo app was launched on Wednesday after a pilot project conducted in over 200 villages of Uttar Pradesh with operational support from the ASER Centre, involving over 900 children of primary grade. 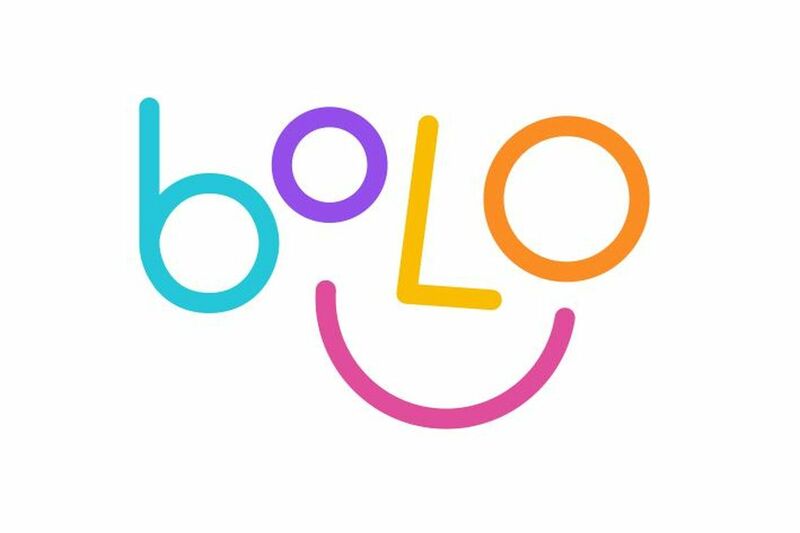 Powered by Google’s speech recognition and text-to-speech technology, Bolo comes with a built-in reading buddy, ‘Diya’. Diya’s job is to encourage, aid, explain and correct the users as they read aloud. Google claims the results of the pilot project were “very encouraging”, as it found that 64% of children showed an improvement in reading proficiency in just three months. Meet #Bolo – our new speech-based reading tutor app built with text-to-speech technology. It helps young readers practice their reading while supporting and encouraging them as they read aloud. The app helps a child read all by themselves, just like a tutor would do at every step, giving both positive and corrective feedback. Students can currently choose from 50 stories in Hindi and 40 in English. The reading material is free and uses content from from Storyweaver.org.in. Google says more partners are to join soon. Children using the app can play word games and earn in-app rewards and badges. One app can be used by multiple children who can also track their progress separately. Google claims the difficulty level of recommended stories will adjust to the reading skills of the children over time. Besides reading out the text, the app also explains the meaning of English text in Hindi. The app works offline too, and is ads free. Google assures all personal information of the user always stays on the device, and that the app has been designed with children’s safety and security in mind. “Over the next 6 months we will be working closely with four of our nonprofit partners — Pratham Education Foundation, Room to Read, Saajha and Kaivalya Education Foundation – a Piramal Initiative — who have extensive experience of working in this space and will be able to take Bolo to more children, and further expand our efforts across India,” says Nitin Kashyap, Product Manager & Zohair Hyder, Engineering lead for Bolo, Google India. Available on Google Play Store in India, Bolo is compatible with all Android smartphones running Android 4.4 (Kit Kat) and higher. 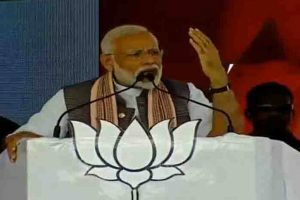 Designed and optimised for native Hindi speakers at present, Google says, the app will evolve over time for other languages.